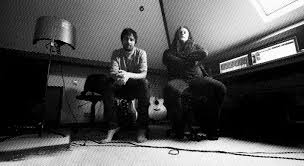 The collaboration between The Pineapple Thief’s Bruce Soord and Katatonia’s vocalist Jonas Renkse is an intriguing one. 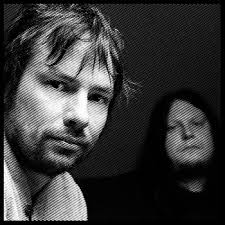 It brings together two relatively unlikely bedfellows, one from the world of English prog rock, the other from a Swedish dark metal band. That said, the response from almost all quarters to the project known as Wisdom Of Crowds has been positive thus far. 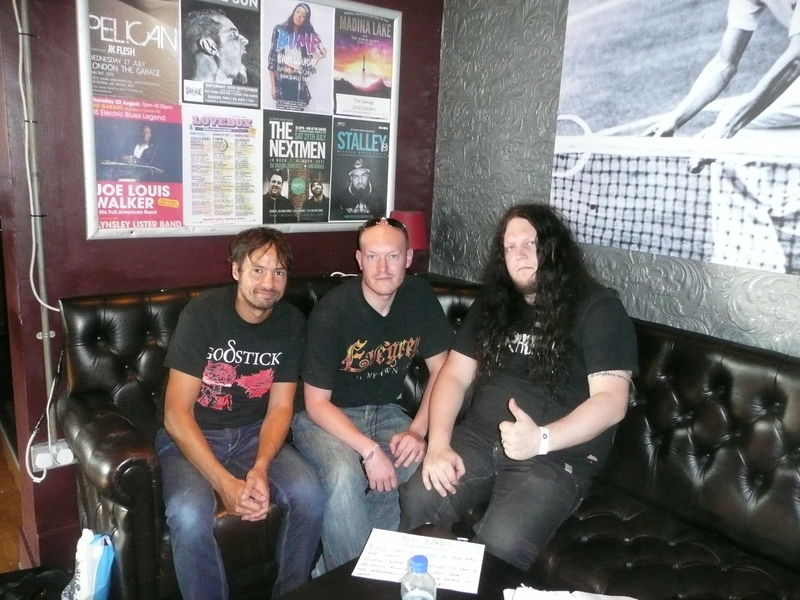 Keen to find out more, I find myself sitting opposite the duo in question, in a booth in one of the side rooms at the Highbury Garage in London ahead of their debut live show as part of the Kscope fifth anniversary celebrations. According to the press material though, the Katatonia singer had always been in mind for the project and many of the tracks had been written especially for Jonas Renkse. And yet here we are, proof if ever proof was needed that if you wish hard enough, magical things can happen. And, if that wasn’t enough, Jonas seems to have fit like a glove. ‘Not good enough’, I mutter shaking my head. Jonas is blessed with one of the most iconic voices in metal and still he battles an undercurrent of minimal self-belief. Bruce rolls his eyes at me before smiling warmly, clearly agreeing with my slightly feigned incredulity. Given his apparent concerns over his own abilities, I enquire of Jonas as to whether he had to think long and hard before agreeing to get involved with Wisdom Of Crowds. For an album that came together so smoothly in the final stages, it comes across as a remarkably dark record. There is a lot of warmth and accessibility within the compositions but the overriding atmosphere certainly borders on the bleak. Bruce suggests that, to a large extent, this was accidental. On the subject of the project’s chosen moniker, Bruce offers his explanation to me. Given the feedback and the apparent popularity of Wisdom Of Crowds, it would be a shame if this was just a one-off. Fortunately, it seems like I’m not the only one who thinks this, as Jonas confirms. And the good news is completed when it transpires via Bruce, that more live shows are definitely on the agenda too. “We will see how this gig goes first too”, Jonas quietly chuckles, before allowing Bruce to continue. “We’ll keep saying that after every song: “Remember, this is our first show.” Cue more laughter from the apparently-relaxed duo before Bruce ends things on a slightly nervous note. And you know what? They were great. Who would have thought it eh?! 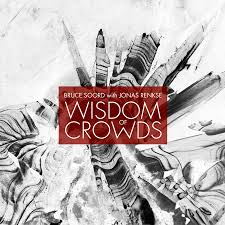 “Wisdom Of Crowds” is out now on Kscope.